This was going to be a simple interview but we changed our minds when John offered to come over to Wirral from Doncaster on a regular basis and update us on his situation. So we trust that this series of "diary" programmes interests you and perhaps challenges you as John testifies to how God is helping him and his wife through very harrowing times. 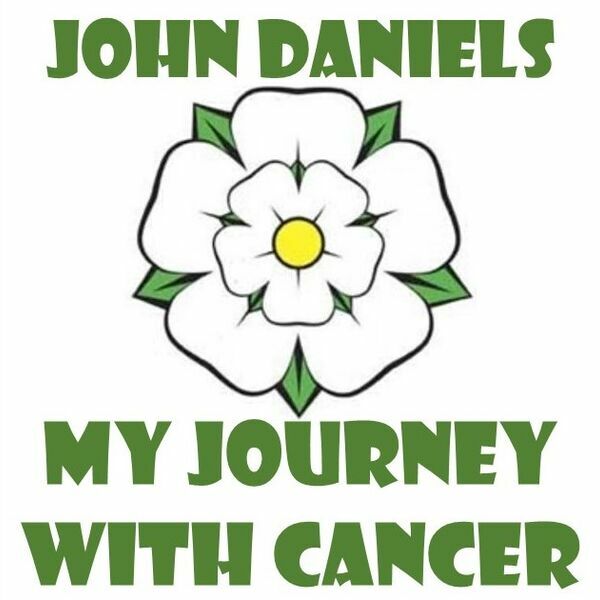 In this programme John talks about chemotherapy treating starting which limited John to home for reasons he explains.